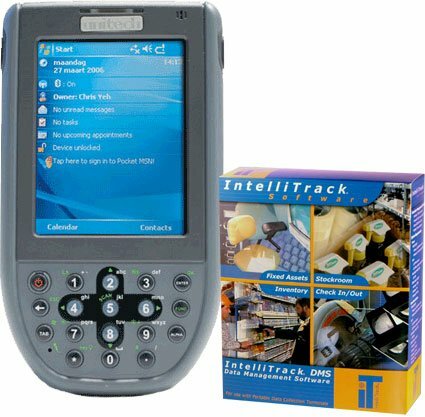 This asset management solution featuring IntelliTrack data management software allows you to manage an unlimited number of items in unlimited sites and locations, maintain a complete history of an item's life cycle, and allows you to find out what is missing, has been moved, is new, and what has been found. All these features and more. Includes a top of the line mobile computer to conduct asset management across multiple buildings or locations. The BCI PA600-INTELLI-ASSET-BUNDLE is also known as PA600-INTELLI-ASSET-BUNDLE	or PA600INTELLIASSETBUNDLE	.